Unveiling of “Spirit of 1776” heritage road marker in Huntington, NY on Vimeo. 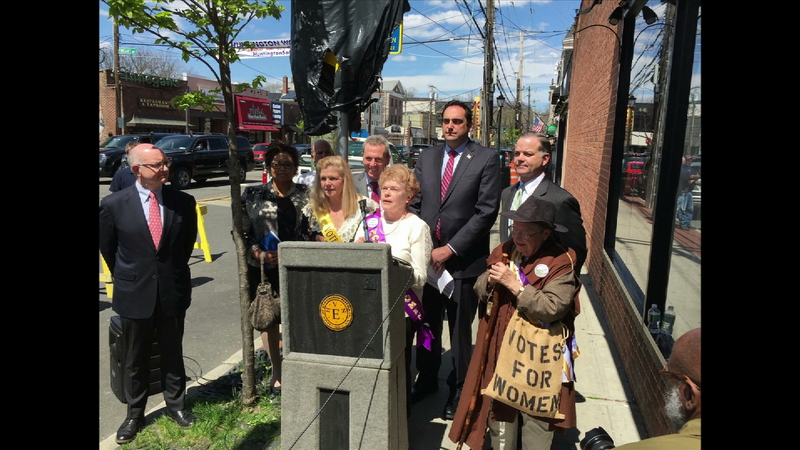 The “Spirit of 1776” suffrage road marker is now featured in the downtown business district of Huntington, NY. Follow the suffrage wagon for news, views, and updates. One of your last chances to see the “Spirit of 1776” wagon!